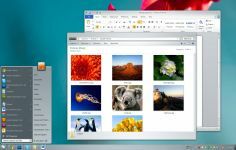 WindowBlinds is a manager of visual themes (skins) for Windows. 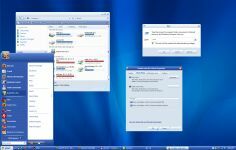 Beyond the classic Windows graphic themes, WindowBlinds can radically change the user interface. It allows user to decide the appearance of Windows. 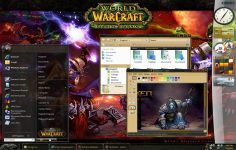 It changes the style of title bars, scrollbars, buttons, and other graphics all parts of thecomputer. WindowBlinds integrates office and allows total control over the GUI. Several predefined themes are available but user can create his own skins with SkinEditor. The software comes with a set of skins that allow you to change the appearance of Windows with a single click. New styles are added regularly and it is possible to download from the publisher's website.